Playing golf is exciting but also challenge at some places. Let’s take a look at these most toughest golf course that can make you blubbering and wonder how could you’d tackle these daunting fairways and greens. 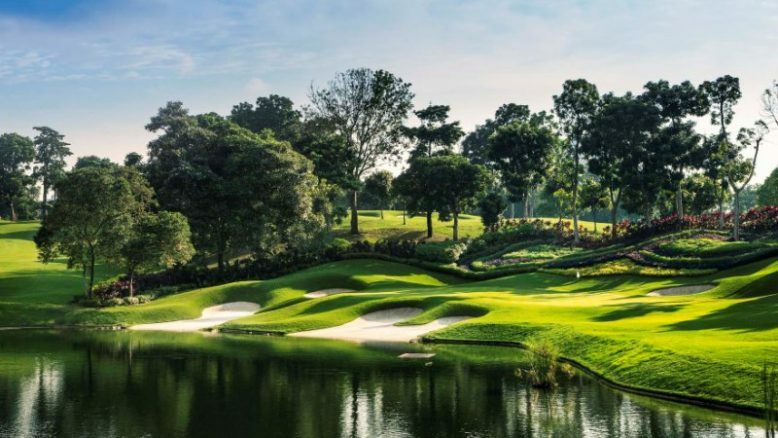 The Palm Course at Saujana is so tough that it’s been nicknamed “The Cobra”. The course challenged so many top talent golfers as it’s hosted six of the last 13 Malaysian Opens, a co-sanctioned European/Asian Tour event. This golf course are probably the hardest to putt on in the world due to it is super fast, heavily undulating putting surface in The Cobra. With jungle lining many fairways, and water and sand hazards in abundance, just getting to the green is a struggle. The golf course hosted the U.S. Open twice. In 2002, there is only winner Tiger Woods broke par. In 2009, there are only five players broke par. Don’t even think about playing 7,426 yards from the back tees unless you’re a true professional or a super highly skilled player. Its narrow fairways, tangly rough, plateau greens, and huge sculptured bunkers combine to make the course extremely tough! So tough, even the pros have avoided it so far. 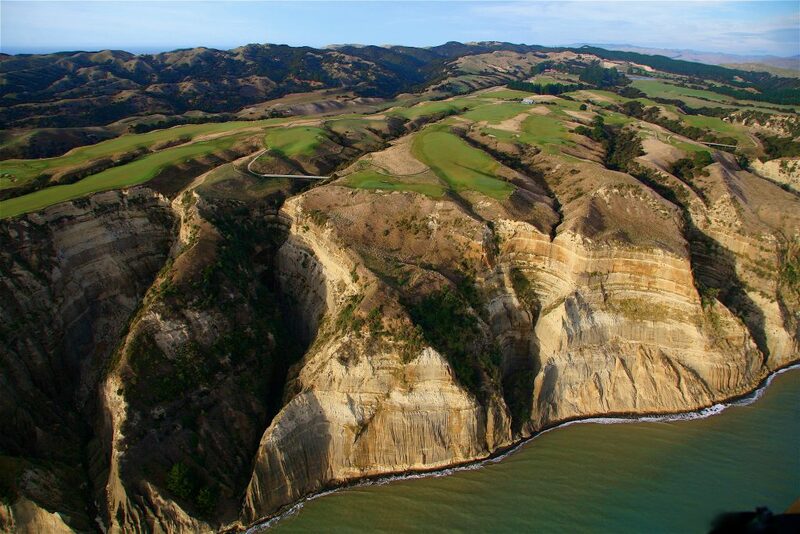 Cape Kidnappers isn’t just a tough golf course, it’s a dangerous golf course with 183-meter cliffs plunging straight into the sea close to the edge of several fairways. Designed by Tom Doak with many holes completely exposed to winds whipping in off the Pacific Ocean just keeping your ball on line is tough. 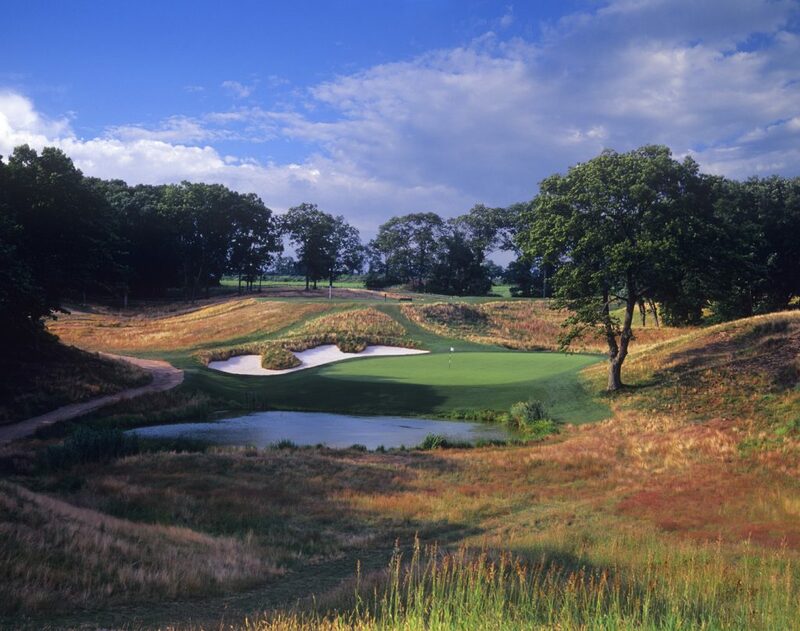 Rumpled fairways, particularly on the front nine, throw tee shots into the rough, narrow strips of fairway running between those cliffs, yawning chasms filled with scrub, rough and trees. Every details of the course can be big obstacles. Designed by two-time Masters champion Bernhard Langer of Germany, Le Touessrok golf course is set on its own island. 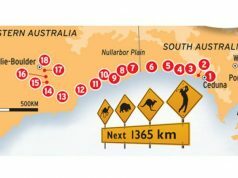 The only way to approach here is by speed boat or helicopter. This is a mix between breaktaking settings and extremely tough. Many holes have extra long carries from tee to fairway or from fairway to green over mangrove swamps, water hazards, or huge bunkers, a few of which are over 200 yards long. It is also challenge for top professionals playing this course from the back tees. The beauty comes from the fact that many of the holes play right beside the white sandy beaches and turquoise blue waters of the Indian Ocean whilst the glistening ocean is visible from many other holes. Championship Links is the last name in this list. Its fairways are narrow strips bordered by purple heather and golden yellow gorse. Beautiful, yet almost impossible to recover from. Many of its deep bunkers are also almost impossible to get out of. There are so many blind shots that for the first time playing in here you will need a local caddy to show them the right spot to aim at. Huge sand dunes isolate each hole from the others but they won’t protect you from the wind that usually blows in from Dundrum Bay besides which the course is laid out. 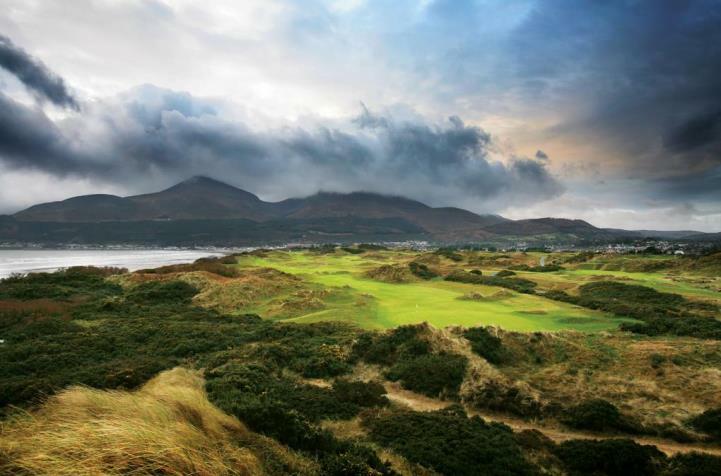 The magnificent Mourne Mountains are visible from every hole. This is a real “Beauty and the Beast” golf course and as such a worthy conclusion to our tour of the world’s toughest golf courses.